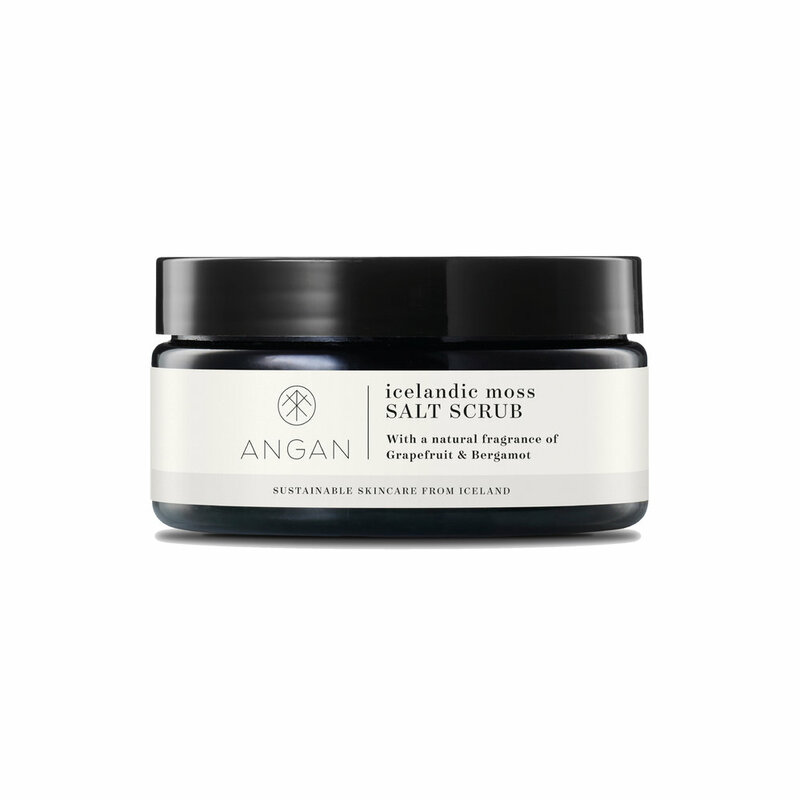 Exfoliating mineral rich salt scrub with handpicked Icelandic moss and a blend of nourishing and regenerative oils leaving the skin feeling soft and energized. With fresh citrus scent from therapeutic essential oils of Grapefruit and Bergamot. 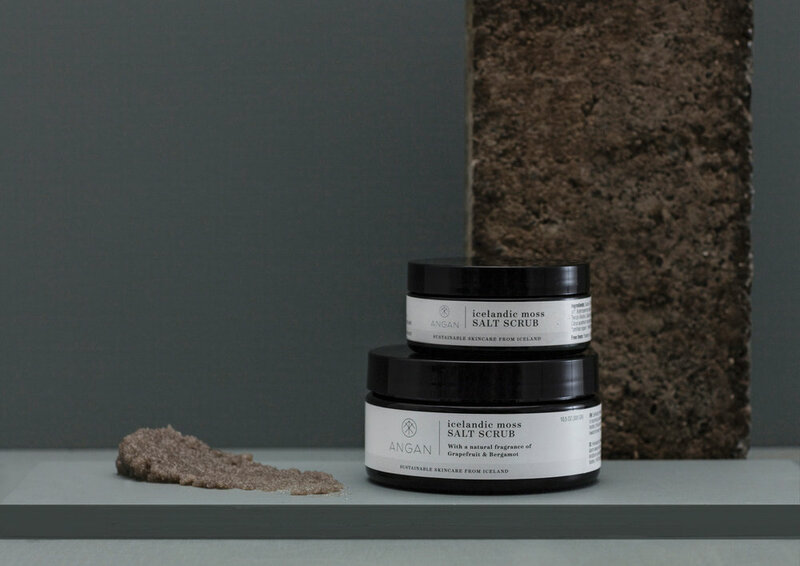 Sodium Chloride (Icelandic geothermal sea salt), Prunus amygdalus dulcis (Almond) oil°, Prunus armeniaca kernel (Apricot) oil°, Butyrospermum parkii° (shea), Cetraria islandica* (wild Icelandic moss), Argania spinosa kernel (Argan) oil°, Tocopherol (Vitamin E), Benzyl alcohol, Salicylic acid, Glycerine, Sorbic acid, Citrus aurantium bergamia peel (bergamot) oil°, Citrus grandis peel (Grapefruit) oil°, +Limonene, +Linalool, +Citral.